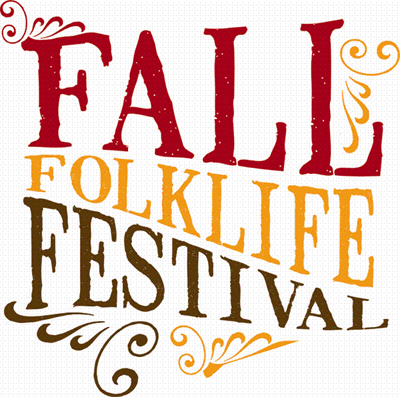 Traditional crafts, southern foodways, and environmental sustainability are at the center of this year's Fall Folklife Festival. 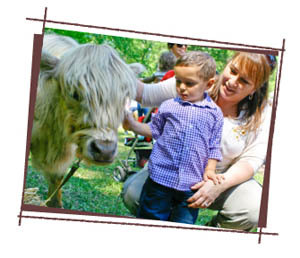 An assortment of scheduled and ongoing events occurs throughout the museum and onto the History Center's Smith Family Farm. Interact with local chefs and farmers as they discuss current culinary trends that focus on farm-to-table food practices and sustainability techniques. 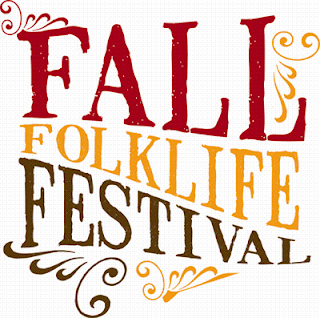 Enjoy the sounds of local musicians performing sets of folk and bluegrass music. Great food and local beers will be available for purchase. This program is free to members; included in the cost of general admission for nonmembers. 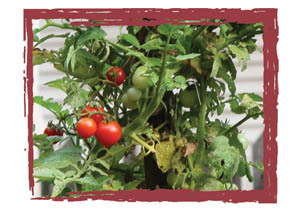 See more information about the kick-off event scheduled for Friday, September 21, 2012. Times provided are subject to change. Please check AtlantaHistoryCenter.com/Folklife for update. • Farmer D Organics - Farmer D Organics is an environmentally friendly, socially responsible business that creates farms and products for the earth and its people. 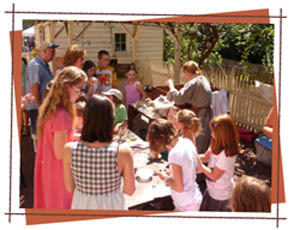 • Phickles Pickles: Corn Field at Smith Family Farm at 10:30 AM, 1:00, 4:00 PM. A gourmet pickle company from Athens, GA that is family owned and operated using the freshest, closest produce...and taking pride in every hand-packed jar! 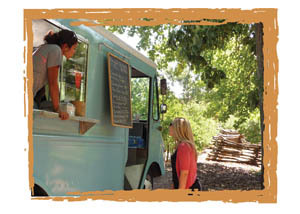 Hear owner Angie Tillman talk about the history and art of pickling. Betty Ann Wylie, a local storyteller, is a gentle Southern belle with a mischievous imp hidden deep inside who will bring these tales to life! Todd Richards, Executive Chef of The Shed at Glenwood discusses plants that are now typical Southern vegetables evolved from African cooks to the Southern food we know today. Chef Dan Latham of Farm Burger discusses historic smokehouses and the revival of traditional methods of curing and smoking meats for today’s artisan market. 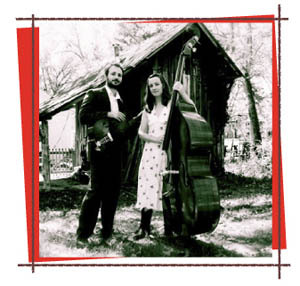 Delivering pure, simple, and timeless rustic songs touching on country, bluegrass, and even rural blues, husband-and-wife duo Cameron Federal and Russell Cook produce artful work on par with the finest of the expansive genre. Learn more at www.neatstripe.com/lcg. Sourwood Honey takes no prisoners as they kick up some traditional old time tunes, tip their hats to incredible artists and end up creating a sound that borders folk, Americana and old time. • Cured: This short film by Joe York profiles Madisonville, Tennessee's world-renowned bacon and country ham producer Allan Benton. • Hot Wet Goobers: This short film by Joe York introduces the Hardy Family, of Hardy Farms in Hawkinsville, Georgia. They operate a family peanut farm, and are known all over South Georgia for their boiled green peanut stands. They only sell when green peanuts are in season, and the trick to their famous boiled peanuts--according to locals--is letting them sit in the brine for a good while to soak up salt. • CUD: This short film by Joe York introduces Will Harris of White Oak Pastures in Bluffton, Georgia, a cattle rancher with deep roots in the Deep South. He has rejected the corn-fed, feedlot cattle model in favor of raising grass-fed cattle. Will is no arriviste. The Harris family has raised cattle on the same Early County, Georgia farm for 5 generations. • The Rise of Southern Cheese: This short film by Joe York and Matthew Graves looks at artisanal cheese producers in the South. It chronicles three makers of fine Southern cheeses: Belle Chevre in Alabama, Sweet Grass Dairy in Georgia, and Bonnie Blue Farm in Tennessee. Examine folk art traditions from the region since the beginning of the 19th century. Please note we do not have an ATM on site.